So we know the situation we have seen thus far in The Division was started by some sort of virus. How exactly did things get to be so sour though? Ubisoft reveal a new video which offers clues and some insight into the epidemic. The video is a time lapse of sorts, showing how the environments being shown have changed over a period of days and even weeks. All of this takes place while being narrated by the male figure we have seen in all the gameplay demonstrations. 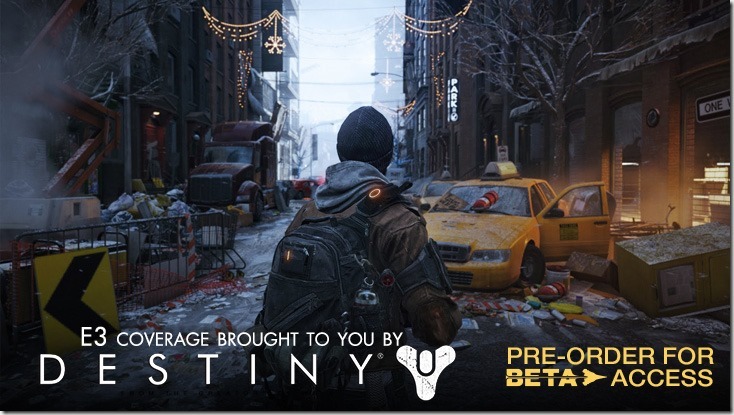 The trailer is really cool, and it breathes some life into this post apocalyptic New York. This game just keeps looking better and better each time it is shown, and can slowly feel myself boarding the hype train.